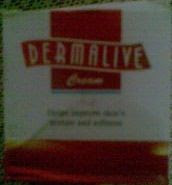 Last year, I happened to try Dermalive Cream to nourish my skin in winter. With a cream base and ingredients such as white soft paraffin and liquid paraffin, it was supposed to improve skin’s texture and softness. I used it on my arms and legs,; it has a pleasant fragrance and though the cream is a bit greasy, it does get absorbed into the skin quickly. 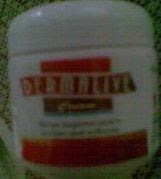 But it isn’t non-comedogenic; so isn’t suitable to be used on facial skin, especially for oily and acne prone skin. It does a fairly good job of hydrating the skin but I would definitely not recommend it for overnight use. A 75g bottle of cream costs Rs. 90/- .